The following is the second part of an interview PPI conducted with Dr. Jerome Aya-Ay, a family-medicine doctor with offices in Greenville, Spartanburg and Columbia, SC. Read Part 1 of the interview here. PPI: Tell us about this particular practice, Palmetto Proactive. What was your impetus to begin a practice in the Direct Primary Care model? Dr. Aya-ay: All through residency Dr. McCarthy and I realized that we knew medicine, we just didn’t know the business of medicine. We felt that the business of medicine was actually hurting our patients and wasn’t allowing us to be physicians. During residency I worked with the business department and looked at how much things actually cost – it was a fraction of what was charged, and I thought “how could this be fair? I am the physician guiding this patient in this care and I don’t know how much it costs.” It didn’t sit right. The first thing we want to do is make it transparent, that’s just the honest way to do business. People can look online and we want people to say, “that’s how much Dr. Aya-ay thinks he’s worth? I’m going to check him out.” We put our prices on a board like McDonalds and looked to see if they would pay for it. The first week, we had one patient come in and we were happy. A few months later though, we had 2 full-time physicians. 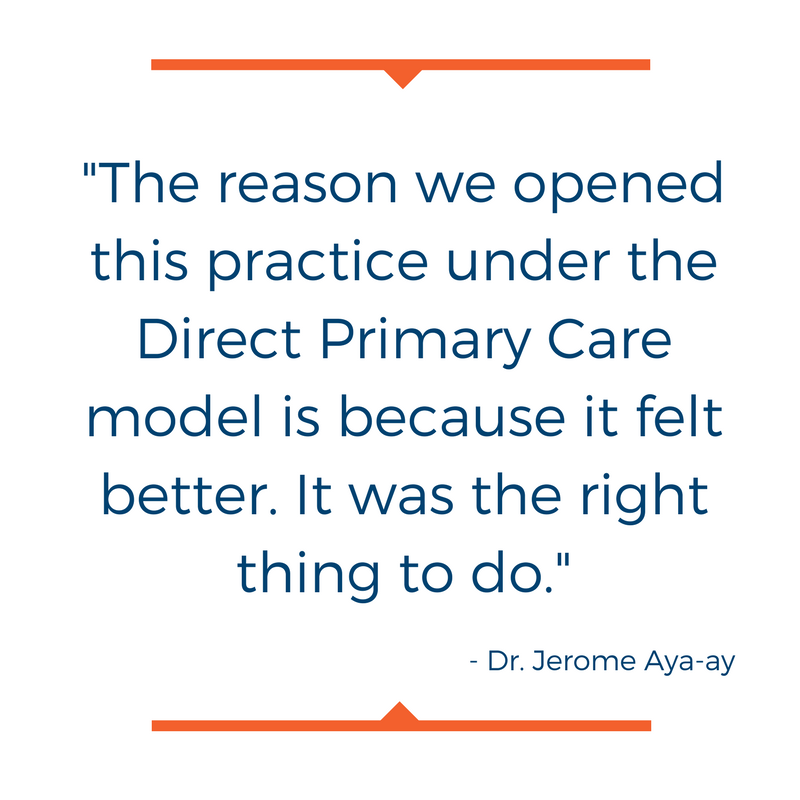 The reason we opened this practice under the Direct Primary Care model is because it felt better. It was the right thing to do. Now we can have real conversations in the examining room. Whereas when I used to work in the traditional system, people would fall and immediately want an MRI without trying anything more conservative – I just think’s a waste. Now with more people paying out of pocket and more transparent pricing, we can have real conversations. Just because it costs more, does not mean its better. PPI: So Palmetto Proactive started from scratch? PPI: How has working on a pay-for-service basis changed the way you do business? Dr. Aya-ay: From the business perspective, if I can control my costs, it helps. When you’re working with third party payers, you sign a contract with an insurance company and get paid 50 or 60 cents per dollar. Then you give your employees a raise and your revenue is decreasing all the time. In order this to be viable, we want to pay our doctors the average or more. We do not want this to be a huge sacrifice, we want it to be a viable livelihood for primary care doctors. This is more than myself and my partner opening up a new clinic. Just think if you had to use your car insurance to fill up your car with gas or get your oil changed. Instead of sending $2 per gallon, you spend $10 because of all the paperwork. Primary Care is the entry point to healthcare it should be like filling up your tank with gas. It does not have to be that expensive. 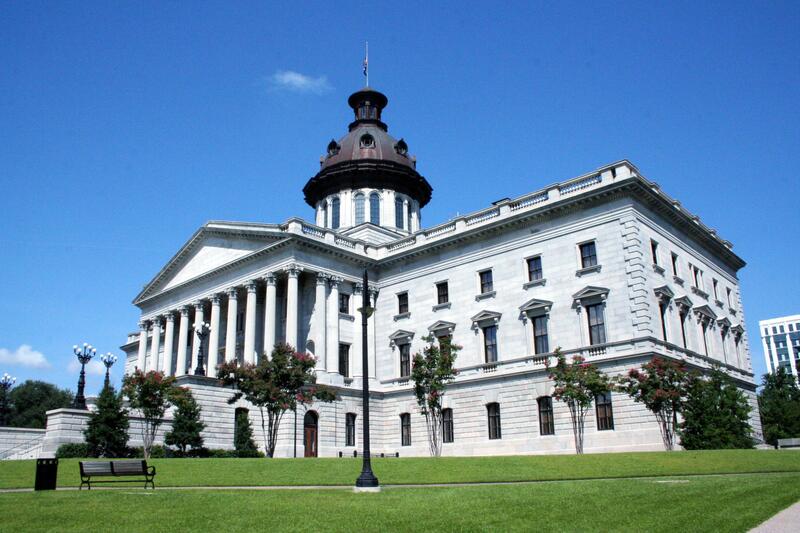 PPI: What could legislators do in Columbia today that would help Direct Primary Care medical practices, if anything? Dr. Aya-ay: Don’t increase regulation on what we are trying to accomplish. We have a medical board that regulates us. We take an oath, “Do no harm.” Sometimes it is a little insulting. There are going to be some bad apples, but we don’t need more regulations. Healthcare has become a system instead of a relationship. 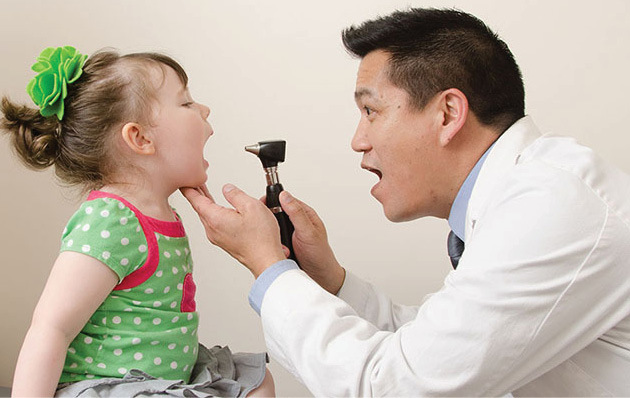 PPI: Some states have moved to legally protect Direct Primary Care modeled practices. Does Direct Primary Care need protection in South Carolina? Dr. Aya-ay: It would be nice if we could have some legislation that protects Direct Primary Care and says we are not an insurance agreement. If we get labeled an insurance agreement, we won’t be able to perform our duties as physicians if there are many more regulations. PPI: What is the future of Direct Primary Care? Dr. Aya-ay: The future is actually just Direct Care. The future of healthcare is a direct-pay model. 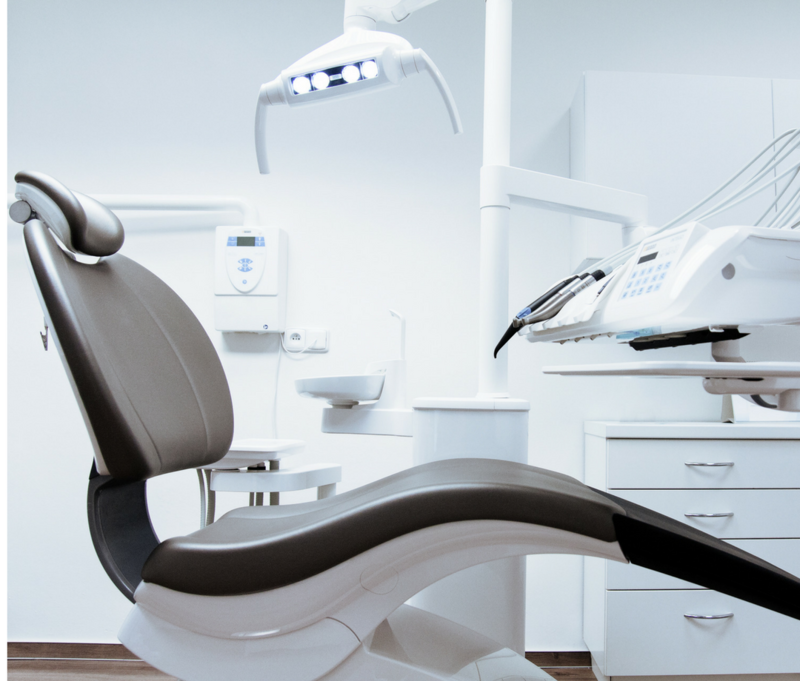 You may have seen some of these surgery centers popping up, that’s the future. Not Direct Primary Care, just Direct Care. To read the Part 1 of this interview, click here. 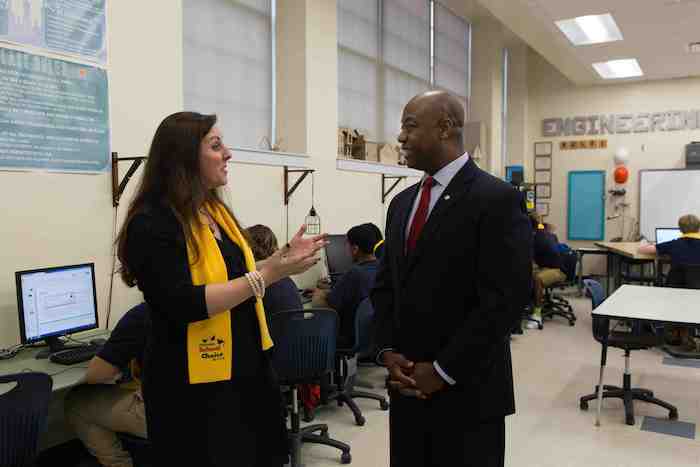 Five years ago, Palmetto Promise Institute was founded on the vision of a free and flourishing South Carolina that fully realizes its incredible promise.